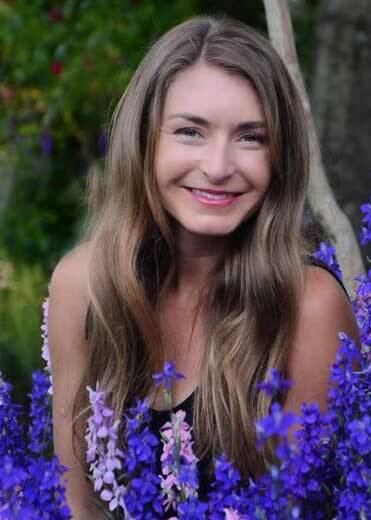 Troy Marden’s garden wisdom — and a book giveaway! 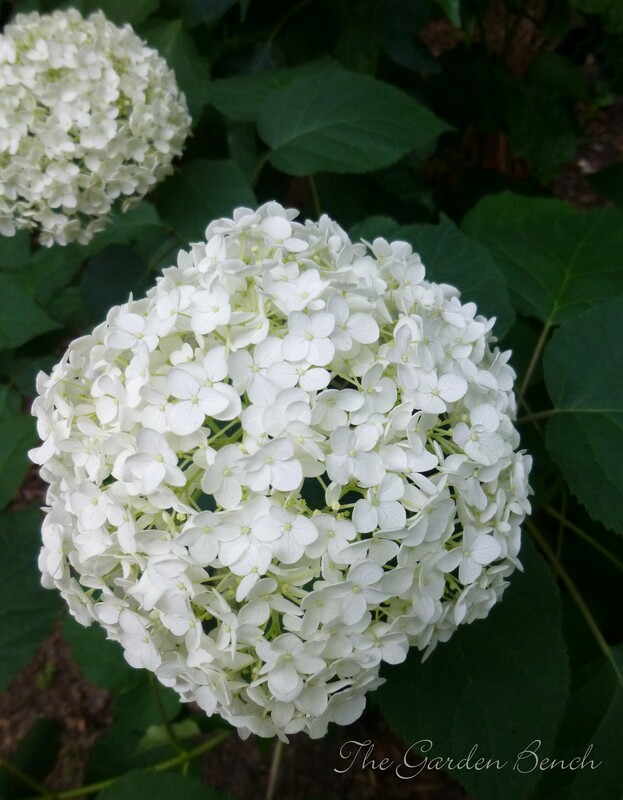 ‘Annabelle’ hydrangea is among the plants that garden expert Troy Marden recommends. What are some of those misbehavin’ garden choices? Instead, consider the better-mannered wild bergamot, Monarda fistulosa, or take a look at Eastern beebalm, Monarda bradburiana, which has greater tolerance for drought and resistance to powdery mildew, and which grows in noninvasive clumps. From garden thugs, the conversation shifted to what is meant – really – by the term “low maintenance” when you’re talking about a garden. In Troy’s world, gardening is not a low-maintenance endeavor. Learn more about Troy at his website; catch Troy in person or on TV (he’s a popular and respected plantsman and speaker and one of the hosts on the Nashville Public Television show Volunteer Gardener), or read Plant This Instead! And here’s a chance to win a free copy of the book! Leave a comment at the end of this post about your favorite flowers. Respond by Friday Aug. 1 at 6 p.m., and your name will go into a drawing to win a signed copy of Plant This Instead! by Troy B. Marden. In August, do we really need to think about fall? Yes! It’s time to consider the cool-weather plants in your kitchen garden. See the August Garden Calendar and Garden Events, Tips & Tasks in The Tennessean. After this winter, my rosemary looks as dead as dead can be. Is there a way to tell now whether I should go ahead and pull it up and replant, or should I wait? 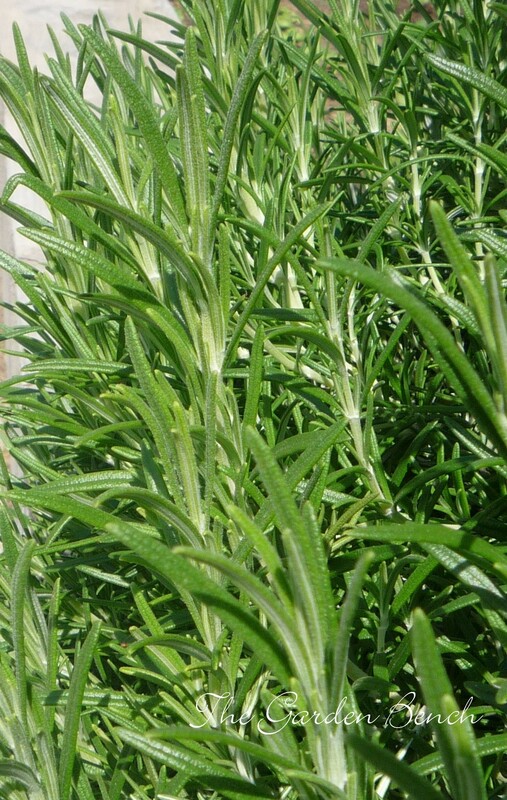 But this winter delivered a knockout punch to everyone’s rosemary. To test for life, scratch the bark on a stem and if you see green underneath, there is still life in there. But I’m guessing it’s as dead as it looks. Might as well pull it up and start over. For better luck keeping rosemary alive during winter, choose one of the more cold-hardy selections. The U.S National Arboretum in Washington, D.C. makes several recommendations at its web site for Rosmarinus officinalis varieties that have made it through winter in the National Herb Garden with little or no dieback — ‘Albus,’ ‘Logee’s Light Blue’ and ‘Salem’ among them (no word at the web site on whether they made it through this winter, though). As a rule, they say, cultivars with thinner leaves and lighter flowers are hardier. Prostrate types of rosemary are least hardy. To give new rosemary a head start on surviving next and future winters, here’s what the National Arboretum experts suggest: Plant new rosemary in a location that gets full sun throughout the year, in a site sheltered from winter wind, if possible. Plant in the spring so the roots have a good, long time to become established. If your soil is a heavier clay type, mulch with gravel to reflect light and heat back into the plant and help prevent soil-borne diseases from splashing onto the leaves. Middle Tennessee garden guru Troy Marden believes there are better choices than some of the same old plants we reach for at the nursery time after time. 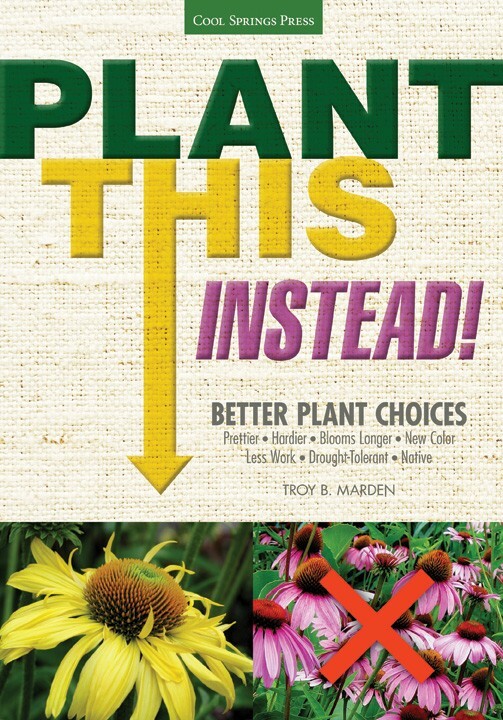 His new book, Plant This Instead! is out now (published by Cool Springs Press), and Troy is giving a free lecture and book signing next Saturday (April 12) at Moore & Moore Garden Center, 1826 Highway 100 in Nashville. He’ll be there 10 a.m. – 2 p.m.
More on the book later. 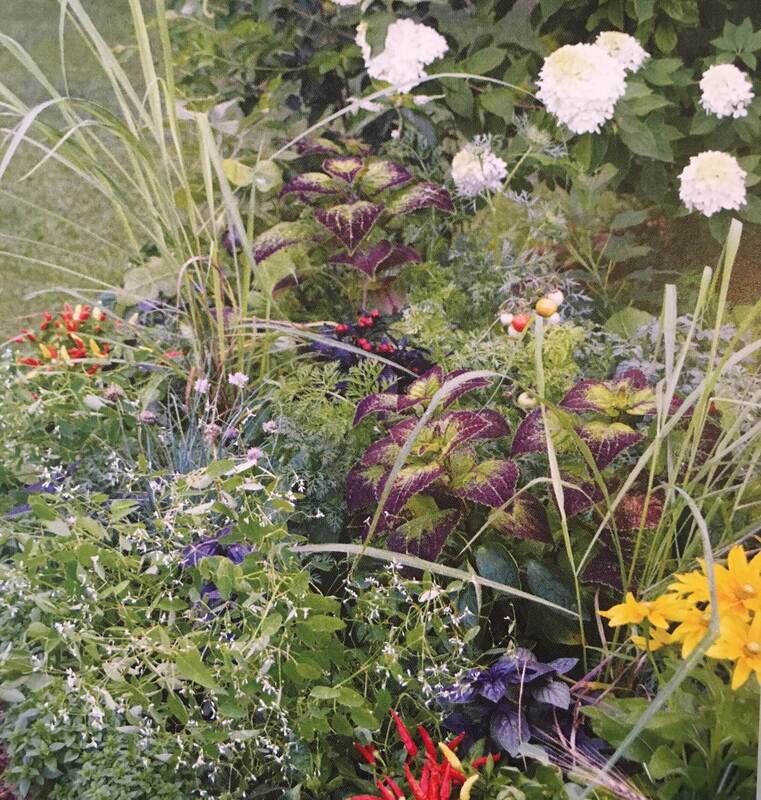 Meanwhile, I’m flipping through the copy I have here and looking for alternatives to replace some of those shrubs and perennials that bit the dust this winter. A few weeks ago I noted that Cheekwood Botanical Garden & Museum of Art was one of the finalists for BestPublicGarden in USA Today Travel’s 10Best Readers’ Choice Awards list. The votes are in, and among the 10 winners (determined by a public vote), Cheekwood placed 6th on the list. The results were determined by supporters who voted at the 10Best Readers’ Choice Award web site. “We are so grateful to everyone who voted for Cheekwood, both for their support and for helping us earn even more wonderful exposure,” McCleod said. Congratulations, Cheekwood! Our bed of daffodils has been growing for many years and has a lot of thick foliage, but just a few blooms. They should probably be divided. Can I dig them up and replant them now? 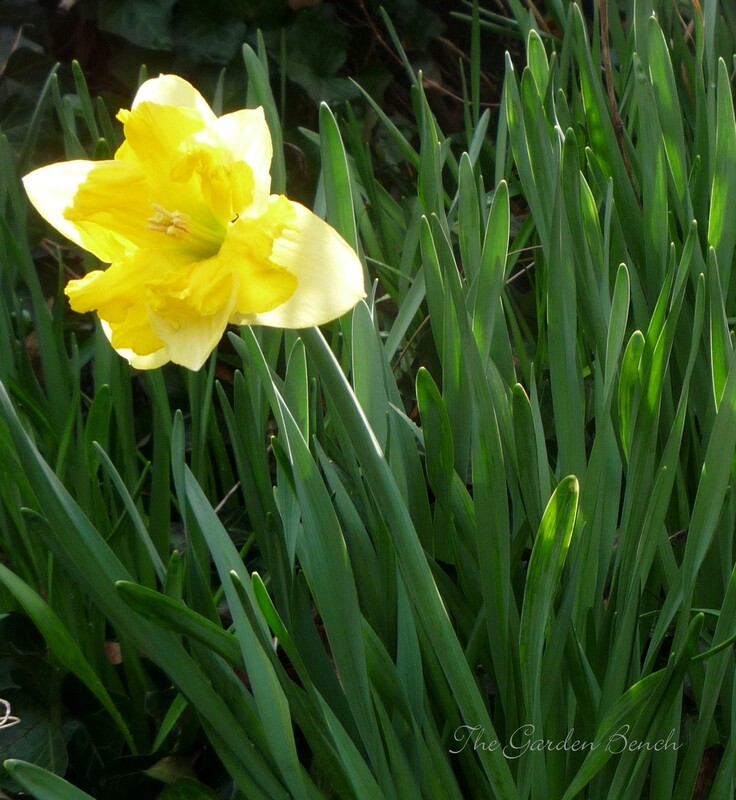 Daffodil bulbs divide themselves every year or two, and the clumps begin to compete for food and space. This will affect their blooming – they’ll begin to produce fewer and fewer flowers. So, indeed, after bulbs have been growing in the same place for many years, they may need to be dug up and divided. When the foliage turns yellow later this spring (but before it disappears completely), dig the bulbs, separate them, and replant them about 6 inches apart, 6 inches deep. This is prime-time for daffodils in Middle Tennessee, and a little extra care and attention this time of year can improve your daffodil planting over time. April in the garden: This could be the start of an especially satisfying – or challenging – spring. Check out the April Garden Calendar in The Tennessean and at Tennessean.com. In fact, there have been many wise gardeners, and they’ve said plenty of wise things. Author Barbara Burn has collected many such bits of truth in The Little Green Book of Gardening Wisdom, just out this spring from Skyhorse Publishing. If you keep a garden, it’s a book that’s likely to have you nodding in agreement as you flip through the chapters. “I love spring anywhere, but if I could choose I would always greet it in a garden. – Ruth Stout, “How to Have a Green Thumb Without An Aching Back” (1955). Burns says in the introduction that she was surprised to discover that so many people have said so many things about gardening that deserve to be collected. “I concluded that the subject of growing things was of far more universal interest that I had anticipated, and a great deal more uplifting than all the volumes devoted to war and political history,” she writes. “To create a garden is to search for a better world. In our effort to improve on nature, we are guided by a vision of paradise. Whether the result is a horticultural masterpiece or only a modest vegetable patch, it is based on the expectation of a glorious future. This hope for the future is at the heart of all gardening.” – Marina Schinz, in Visions of Paradise (1985). There is also practical advice, in quotes from well-known gardeners past and present. “I feel that one of the secrets of good gardening in always to remove, ruthlessly, any plant one doesn’t like… Scrap what does not satisfy and replace it by something that will.” – Vita Sackville-West’s Garden Book (1968). “To get the best results you must talk to your vegetables.” – Prince Charles, in a television interview in 1986. The Little Green Book of Gardening Wisdom is available at Skyhorse Publishing in hardcover ($16.95) and as an ebook. 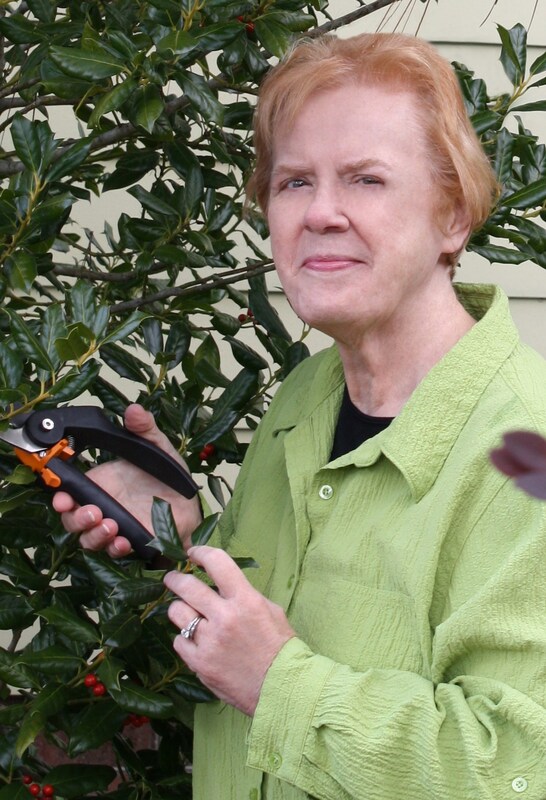 One of the resources I’ve relied on for several years to help answer garden questions is a book titled Month-By-Month Gardening in Tennessee & Kentucky, by award-winning garden writer Judy Lowe. The book was first published more than a decade ago by Cool Springs Press, and it holds a wealth of easy-to-understand information that is useful for gardeners in the southeast U.S., both novices and those with more experience. “The information has stayed pretty much the same, the activities are the same. But for those people who want to know everything in a month in a few pages, they will like this,” Judy told me when we talked by phone earlier this week. What’s different? In the old format, the book is divided into categories – Annuals, Bulbs, Herbs & Vegetables, Houseplants, and so on – and each category is divided into months, generally with two pages for each month. Each month has information about planning, planting, care, watering, fertilizing and problems, with a timely tip or two. The new, more compact, full-color glossy Month-By-Month Gardening is divided into months, using subheads, making it easier to see at a glance what needs to be done in each category that month. 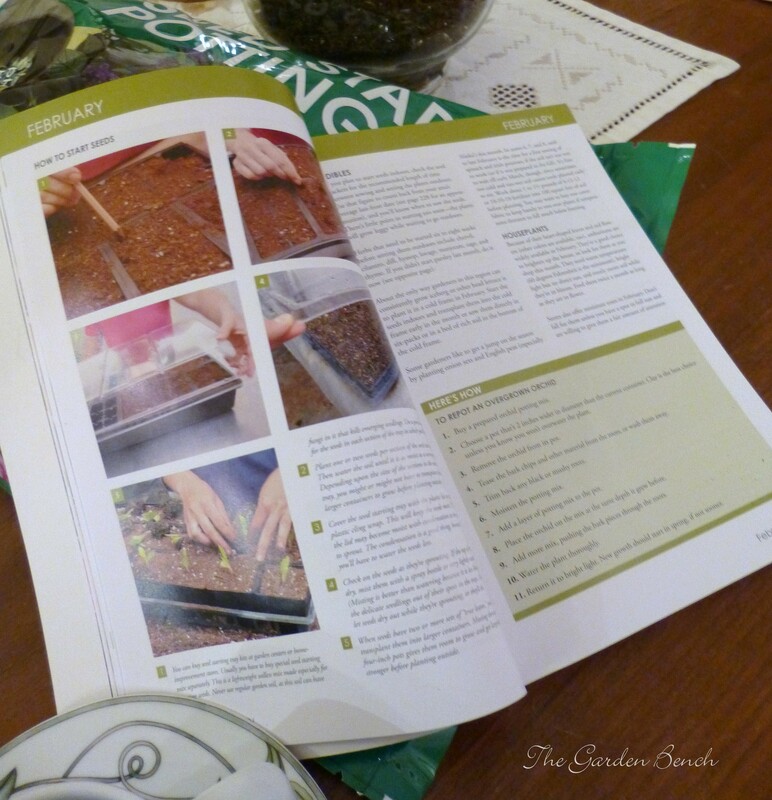 Each month has several “Here’s How” sidebars, and there are color pictures of plants, planting techniques, a few common garden pests and more. The pictures are especially useful. QUESTION: My pothos in a hanging basket spent the summer outdoors in the shade this summer. When I brought it in, I discovered the stems had grown very long but most of the leaves are near the ends, and the stems are bare in the middle. Will it hurt to cut the stems back? Pothos is a popular, easy-to-grow houseplant. It won’t hurt to cut the stems back; in fact, houseplant experts recommend giving them a trim every now and then to keep the plants bushy and full. Pothos may be the perfect houseplant for anyone who says they can’t keep a houseplant alive. It does best in moderate to bright light and a moderate amount of water, but is tolerant if you forget to water it. In fact, it prefers soil that is on the dry side over soggy soil. If it stays too wet, the leaves may turn yellow and drop off. Houseplant expert and author Barbara Pleasant notes that if pothos grows in very low light, the stems grow longer with more space between the leaves. To help the plants fill out again, cut the bare stems to within 2 inches of the soil, or cut stems above a leaf node (where the leaf emerges from the stem). These cut-off stem tips can be rooted in water, and the rooted cuttings can be potted in regular potting soil. Here’s something any gardener would enjoy as the new gardening season cranks up in 2013: Rodale, the publisher of Organic Gardening magazine, offers the Organic Gardening Desk Calendar, a year-full of tips for good gardening, and providing ample space each day, diary-style, to jot notes, sketches, tasks and to-do lists. It’s illustrated with beautiful photographs by garden photographer Matthew Benson (who I talked to earlier this year after the publication of his book, The Photographic Garden), and it includes a special feature, “Fun with Backyard Chickens,” that’s perfect for anyone who may be thinking of adding hens to the backyard garden experience. You can order the calendar/diary from Rodale for $21.95. Yarrow: too much of a good thing? QUESTION: I’ve heard that yarrow is a great drought-resistant perennial, but don’t know anything about growing it. Is this a good time of year to plant it? Is it planted from seeds, or is it better to buy transplants? It’s true. Yarrow (Achillea millefolium) is a tough and persistent perennial plant that tolerates drought. In fact, it needs well-drained soil to grow well, and if it stays too wet (if it’s planted in heavy clay, for instance) it can rot. Yarrow has fragrant, fern-like leaves and large clusters of tiny flowers. In full sun it grows 2 to 3 feet tall; it will bloom if it’s planted in light shade, but it won’t be as showy. Pests usually leave it alone, and it’s not affected by diseases. Back to it being a tough and persistent plant: More than one source I checked calls yarrow “invasive.” “Most yarrows spread aggressively into every nook and cranny possible, to the point where one begins to wonder if a mistake has been made in choosing the plant to begin with,” says Felder Rushing in his book, Tough Plants for Southern Gardens. For that reason, those in the know don’t recommend it for direct-sowing into the garden. Plant transplants, and let the seed-sowing take care of itself later. Better still, cut back the flowers before they go to seed. 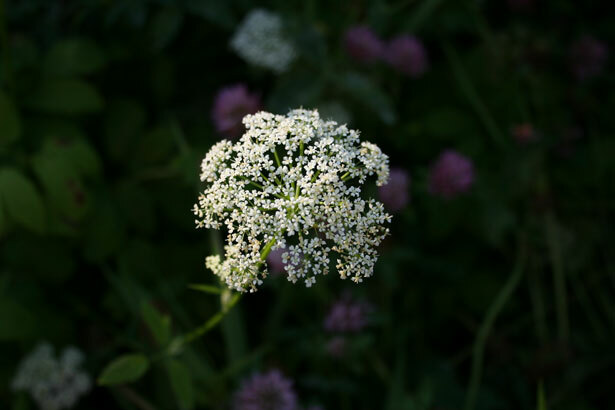 It will still spread, because yarrow produces lots of creeping rootstock while it’s growing. When you have a big patch of yarrow and decide it’s time to share, divide it by digging up a clump and passing it along or replanting it in another location. Other names, by the way, include millefoil, woundwort, carpenter’s weed, devil’s nettle and nosebleed, after the old wives’ tale that if a young girl tickles her nose with yarrow and it starts to bleed, it proves her lover has been faithful. Photographer and author Matthew Benson is passionate about gardens, and equally passionate about photographing them. 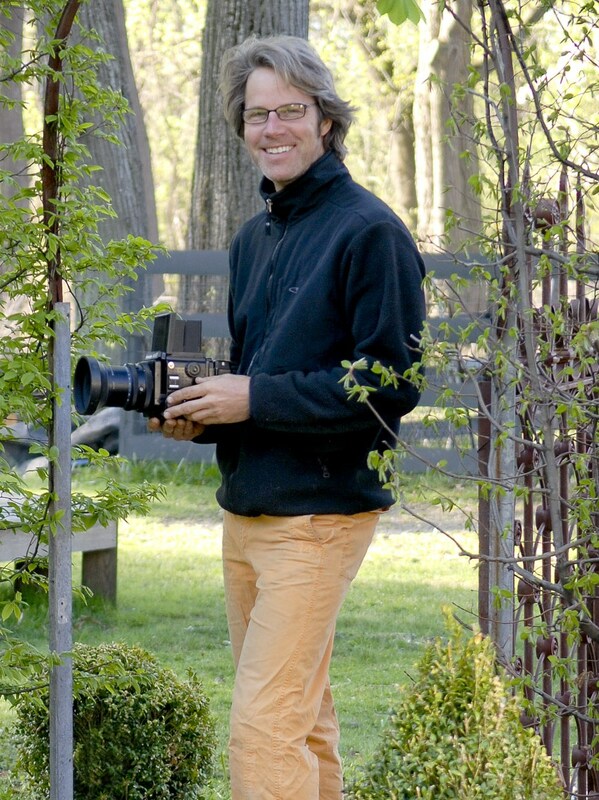 His new book, The PhotoGraphic Garden (Mastering the Art of Digital Garden Photography) focuses on the two fundamentals, photo (light) and graph (form). It’s a how-to book, with suggested “assignments” to put lessons into practice, but also a book full of beautiful garden photography that makes you want to sharpen your own photographic skills. From the Garden Bench: What’s the most important thing to think about when you’re photographing a garden? Matthew Benson: It all begins with light. My advice to anyone thinking about photographing is to really be disciplined about shooting in the right light. Early in the morning is best. Later in the day the light is also nice, but the plants are not as nice. The interesting thing about that early time of day is to witness a quality of light that most people don’t usually see, and certainly not in the garden. Colors are most radiant. That beautiful morning light streaking through a garden and waking things up is just beautiful. GB: What are the best ways to “use” that light in the garden? MB: Backlight everything – shoot into the sun, not with the sun on your shoulder behind you. And think about using it in different ways. Follow the light through the garden. Allow the light to direct you through the garden as you photograph. Use a scrim to filter light. Bounce light into things using reflectors, to get a certain quality. Try to resist shooting in bad light. There is no Photoshop tool to mimic the quality of light. GB: What about the “graphic” part of taking photographs? MB: The graphic part is the marvel of some of the plant forms, not only their colors but their shape. Learn how to really “see” botanical form. A big part of it is learning how to see like a camera. Don’t come into the garden and stand there and point your camera and shoot away. Seeing like a camera means understanding that the camera sees the world more interesting. It allows you to edit out things, adjust exposure, to drop focus. You are using the tool to create something original and intriguing for the mind. And it makes us look at the garden differently. When we see something we don’t see all the time, we look at it more. GB: What recommendations do you have when it comes to choosing a camera? MB: That’s the technical side of the book. Learn your camera, understand how to use it. Having a good macro lens is important. The camera sensor is more important than megapixels. The bigger the senor, the better the quality of the image. Newer cameras are really focusing on image quality. Also consider the speed of the lens. A camera with 1.4 lens speed, when you’re shooting in the garden, means you can shoot in very low light without a tripod. A fast lens is important. 2.8 is as high as I would go. Lenses that are 2 and under are great. But really, the best camera to have is the one you have with you. 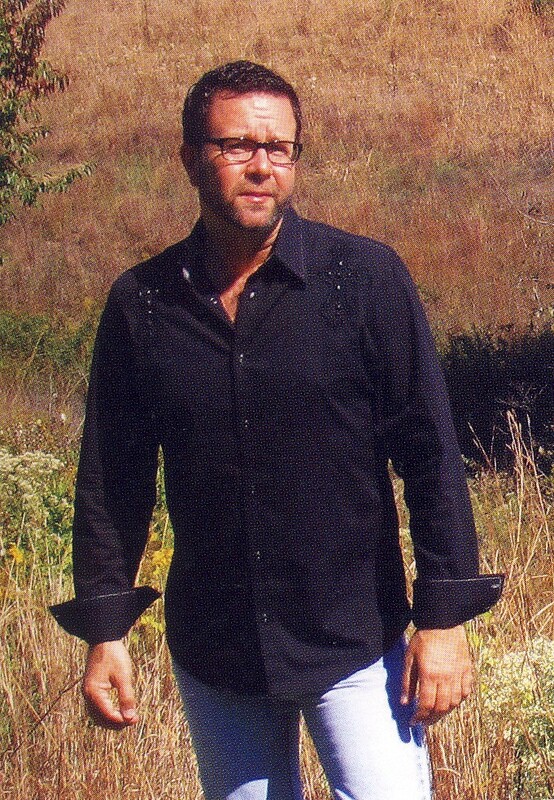 Matthew is a contributing editor to Organic Gardening magazine. The PhotoGraphic Garden is published by Rodale, $24.99.